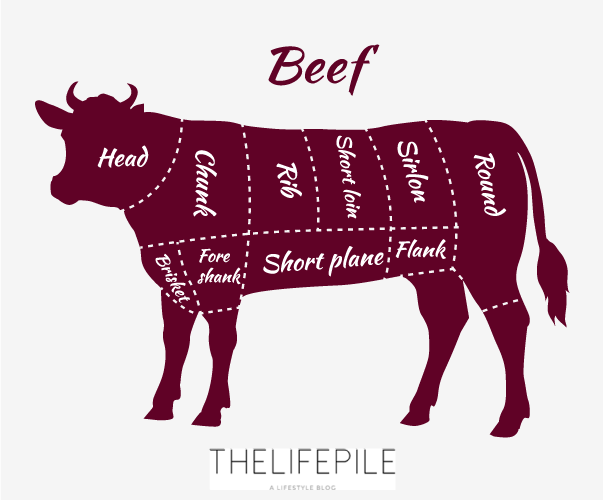 Learn how to spot the perfect beef for the perfect steak as we explain this beef cuts chart. When it comes to cooking with beef, it’s all about finding the right cut. While some parts are tender and juicy, others are hard and dry. Take a look a diagram below and we’ll explain what each cut is perfect for. The shank is the meat around legs of a cow and is one of the toughest meats. Since these muscles are used to support the heavy weight of the cow on day to day basis, the meat becomes hard, making it less popular and awfully cheaper than the rest. 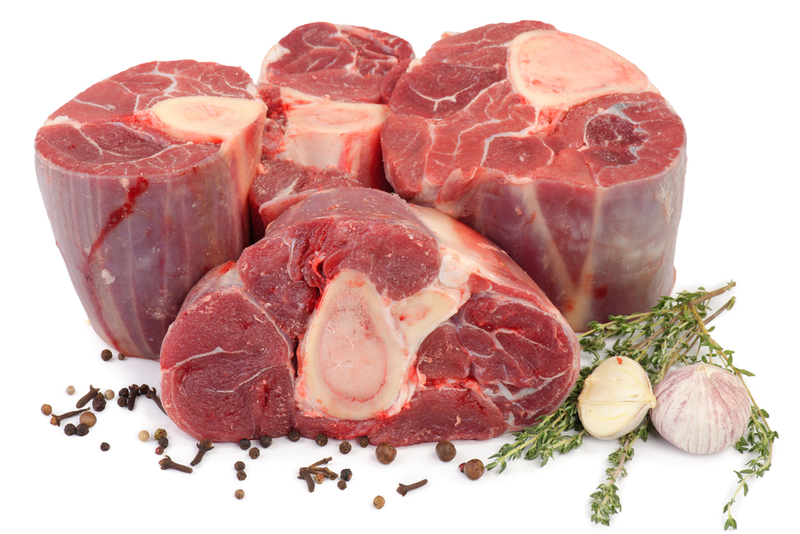 This type of beef is best used in stews and soups, or whenever it is cooked over a long period of time. The sirloin is cut from the back of the cow, just behind loin (or short loin). 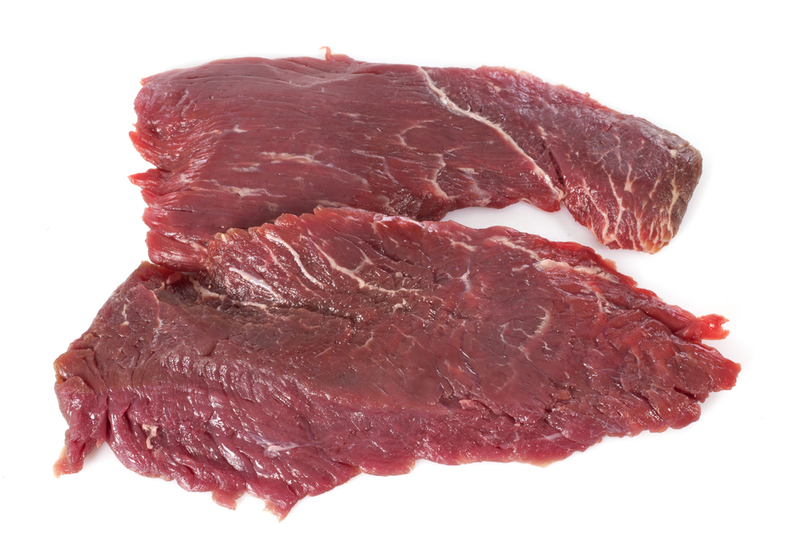 This type of meat is not as tender as the loin, but is still considered to be very tender. Whether you’re grilling, broiling, sauteing, or pan-frying, the sirloin is a good choice. 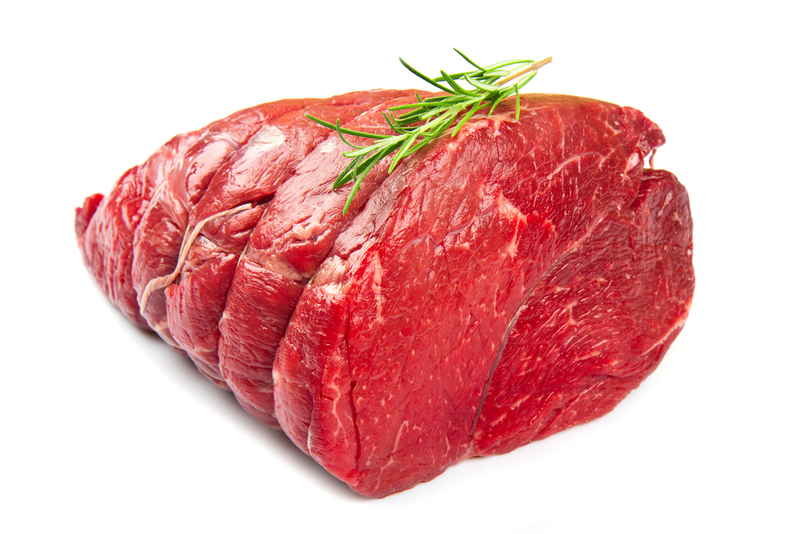 The loin, or short loin as it is also known, is cut from the back of the cow as well, just behind the ribs. This is one of the most tender parts of the cow and is popular choice for making steaks. 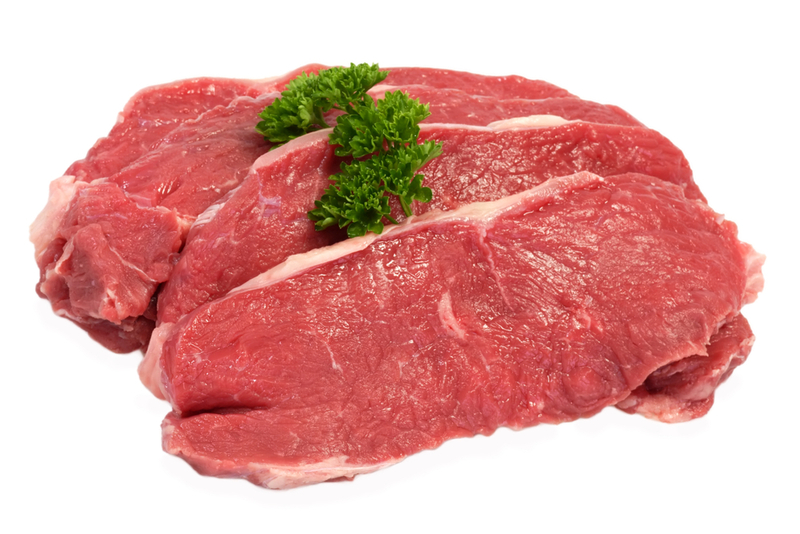 The loin cuts are great over the grill, and is what you use to make mignon, porterhouse and T-bone steaks. 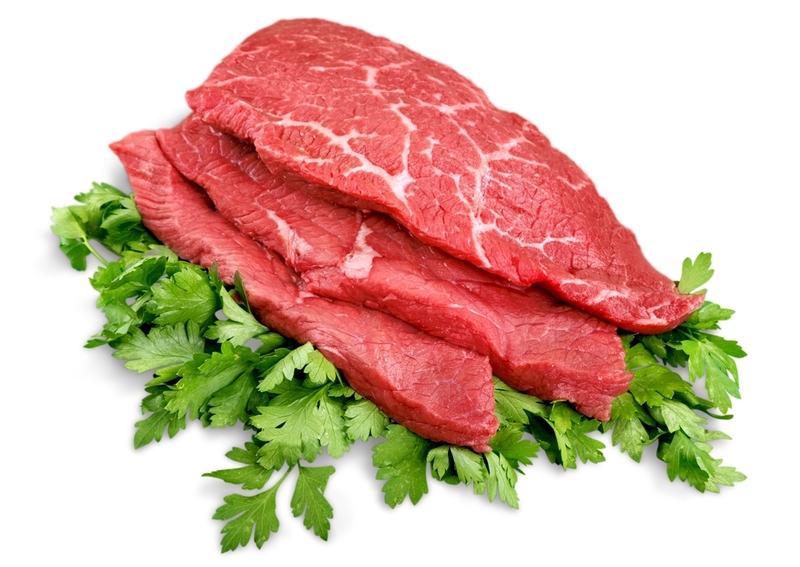 The flank comes from the abdominal muscles and therefore comes in long cuts. Despite being one of the toughest meats, it is the preferred choice in stir-fried dishes such as fajitas. Since it is very tough, the flank cut is best cooked by braising, frying it a little before cooking it in liquid. 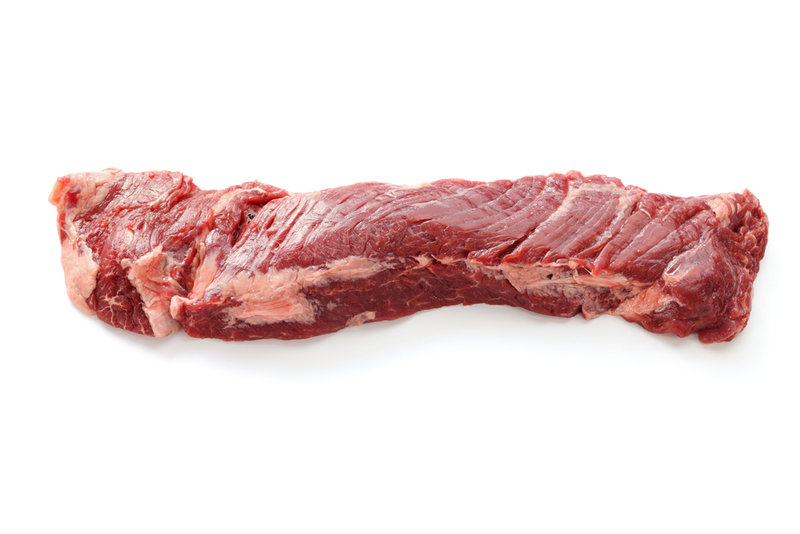 The short plate is located on the front belly of the cow, between the fore shank and the flank. Even though it’s fatty, it is tough. The short plate’s fat consistency makes it very juicy, but it’s toughness makes it best cooked by braising. The ribs are the finest, juiciest and most tender cuts you can find a cow. They are full with flavor and will just melt in your mouth. 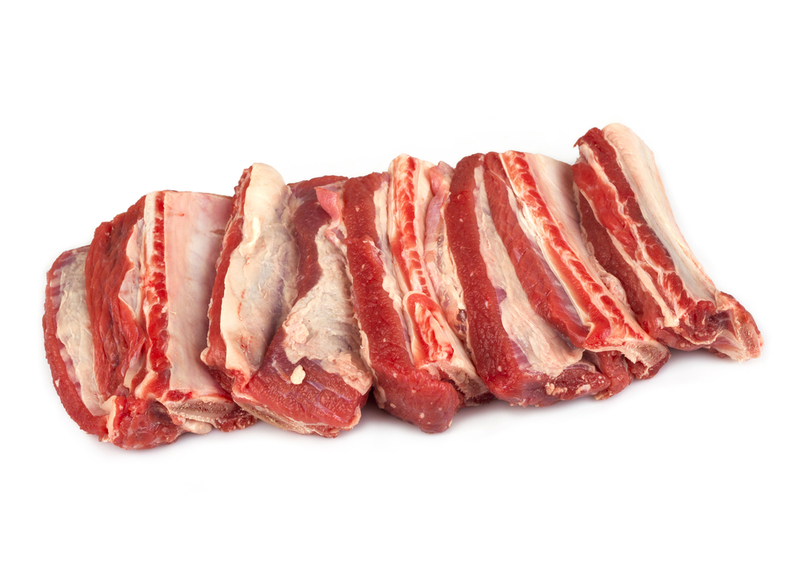 Ribs are tastiest when cooked over dry heat for a long period of times. This makes them perfect for grilling or smoking. Brisket is technically the breast portion of the cow. It is very similar to the shank, and if not cooked properly, it can be as tough. However, the brisket is perfect for slow barbecuing, smoking or braising. 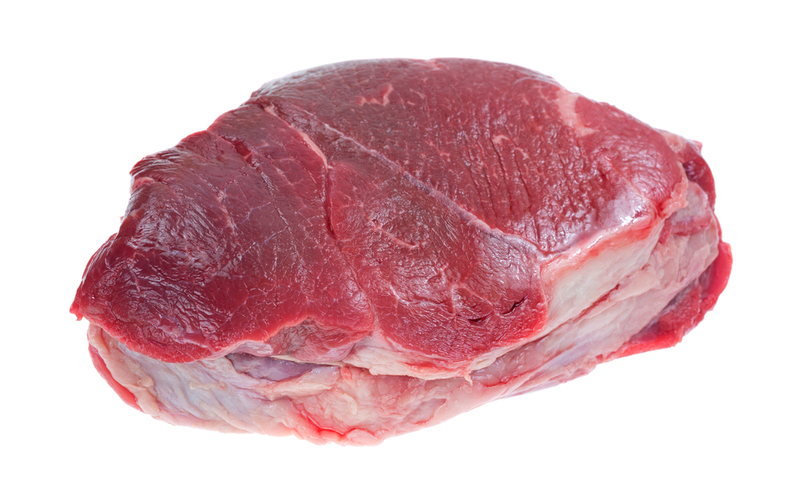 Also known as the rump, the round is a lean cut from the very rear of the cow. Just like the shank, it is used to support the cow’s weight and is therefore tough. 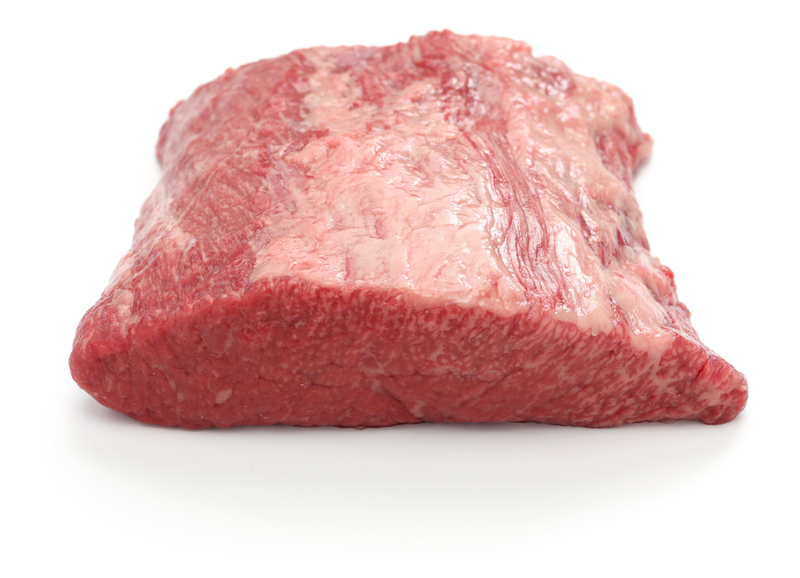 Rounds are best cooked braised or roasted, and make perfect rump roasts or steaks. The chuck, is also one of the cheaper parts of the cow. It contains a lot of connective tissue and collagen, which make it tough. However, the chuck is one of the tastiest parts of the cow and is perfect for roasts and flat iron steaks. To make the best out of your chuck cut, cook it very slowly over a long time in a slow cooker, or by braising.